Let us handle your next special private event. We welcome your private party or special event to our beautiful patio. Weekday reservations are available at most times. Saturday and Sunday reservations are available after 430 pm. You are welcome to rent the space and throw your own party or work with our events team to make all your special arrangements and supply your food. 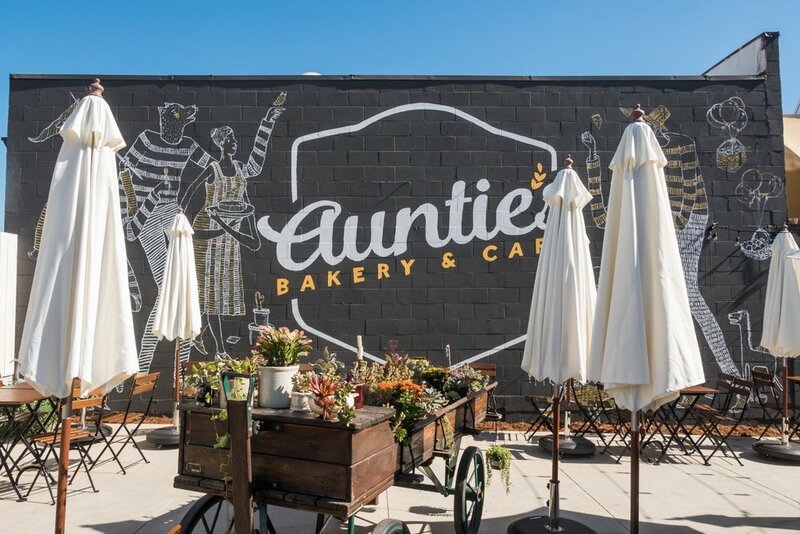 Email manager@auntiescafe.com to make an appointment with our team to explore all of your options. Click below to read our rental policies.